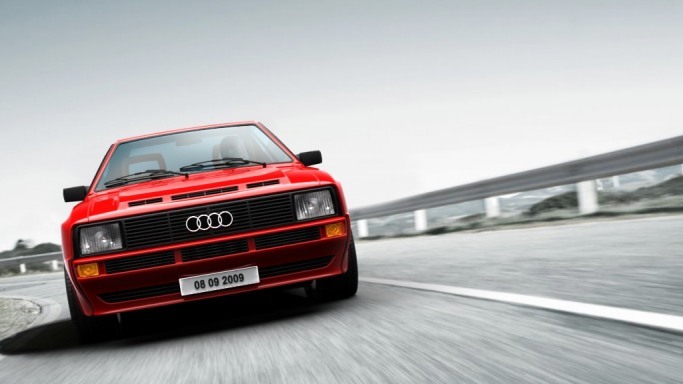 The history of the Audi Sport Quattro is intimately linked to the Group B rallying standards which were introduced by the Fédération Internationale de l'Automobile (FIA) in 1982. Group B rallying had no restrictions on the technology used, the weight of the vehicle or the boost capacity. 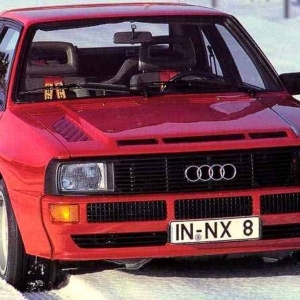 Though Group B was disestablished later due to the accidents and deaths, its brief existence resulted in the creation of a powerful beast - the Audi S1 Quattro. Produced in 1985 and 1986 in limited numbers, this 2-door coupe was assembled in Ingolstadt, Germany. 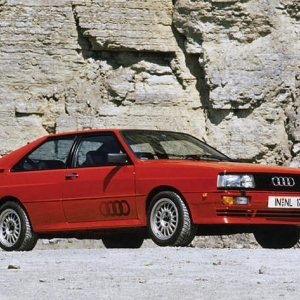 It was one of the most powerful cars of its times and was homologated into a road-going version to get the Audi Sport Quattro. The car stood at a height of 53 inches and was about 72 inches high. Its body extended to more than 160 inches in length and weighed about 1300 kilograms. The car sold for a heady price of $131,500. 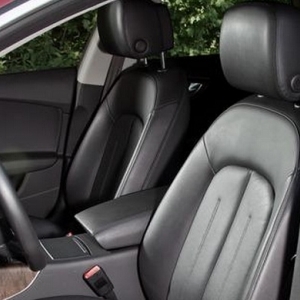 Both the seats in the coupe were ergonomically shaped and built a bit on the harder side to ensure rallying and racing. They had seat belts though the airbags were somewhat unknown then! However, since the engine was so powerful, the brakes were upgraded with 4-piston callipers to clamp the inner vented discs. There was the ABS braking system. The dashboard was elaborate with a large number of dials, gauges and switches. Soft footmats were spread on the floor and one could get an air-conditioner custom-fitted as an extra option. The steering was covered in soft leather and was large in size. 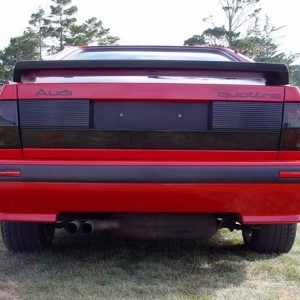 In terms of styling, there was nothing extraordinary about the Sport Quattro. 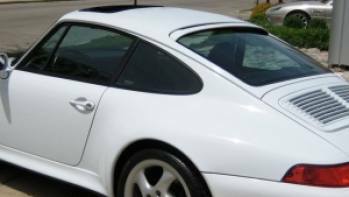 It was designed like a normal coupe. 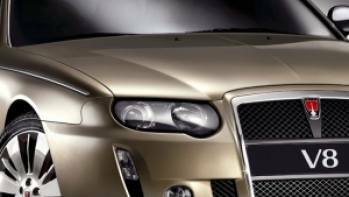 The bonnet, like the entire car, was designed with well-defined edges and sides. A huge rear spoiler sat on its mid-sized boot. The body shell was composed with carbon-kevlar to ensure that it is lightweight and extremely strong at the same time. The windscreen rake was sharp and steep and the windows were trapeziums in shape. 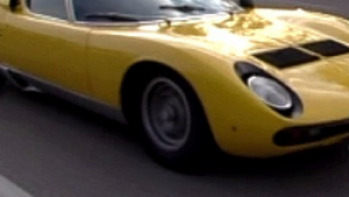 The body boasted of very wide arches and the wheels too had a broad tread base. 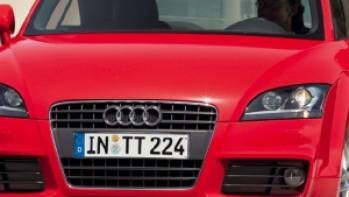 Two small headlamps featured a thin but long grille between them. 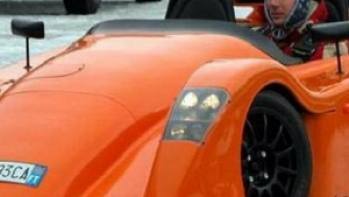 Nobody could guess that this was a beast of a car from its spartan exteriors.